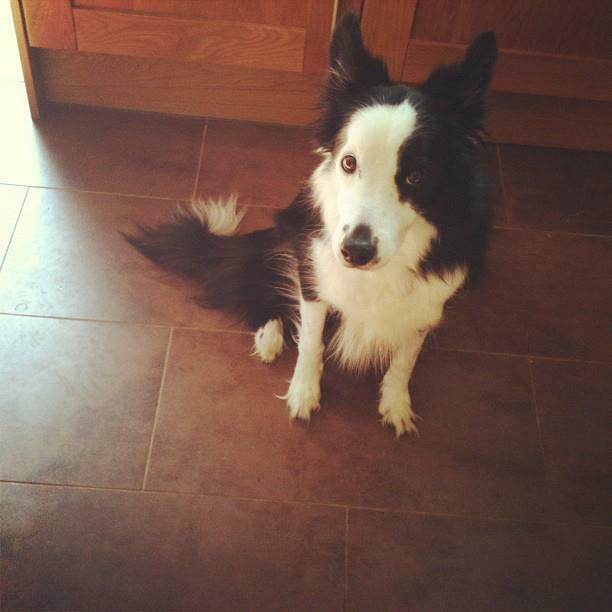 Email a photograph of your pet to us at enquiries@peggylicious.com and we’ll upload it onto our Pets’ Gallery. We’ll send a prize to the funniest photos we receive. We’ve added a couple of our own photographs to get you started! 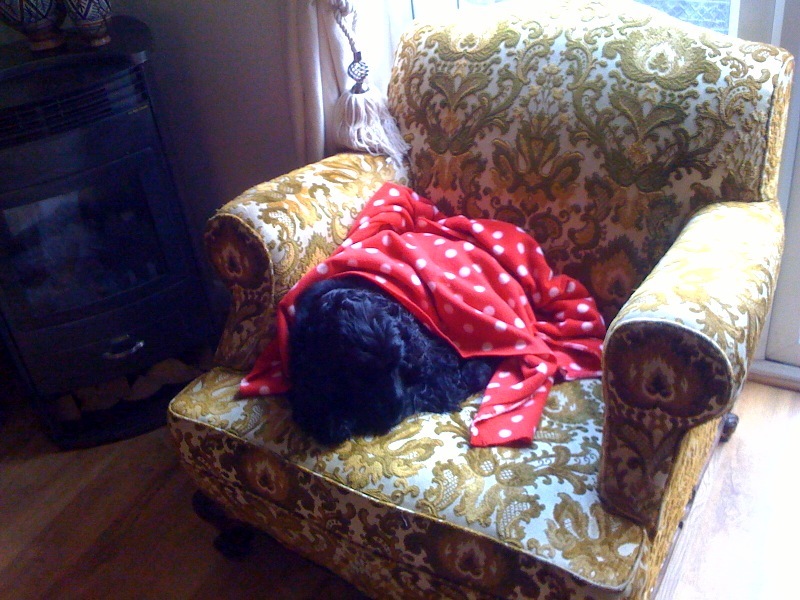 Peggy snuggled up after a long, wet winter walk. Peggy’s birthday is on 3rd March. 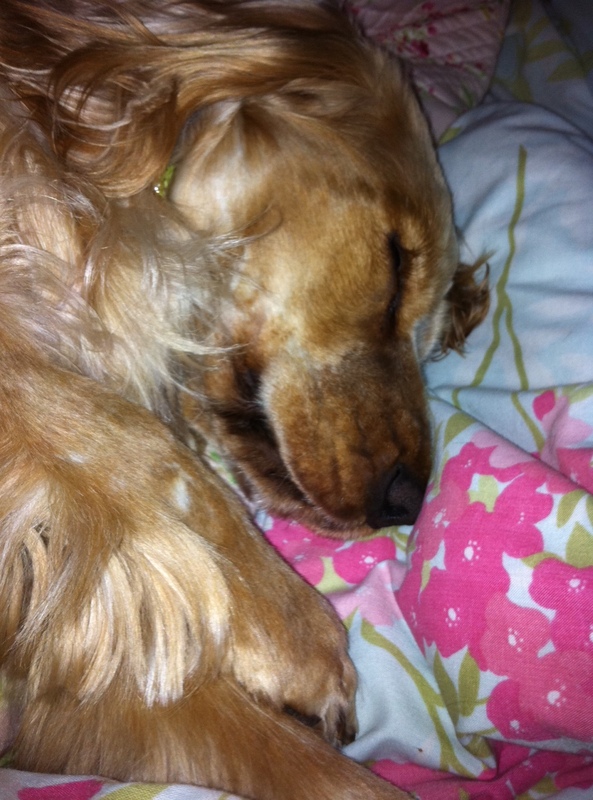 Peggy’s sister, Honey, feeling a little sleepy! Honey’s birthday is 15th February. 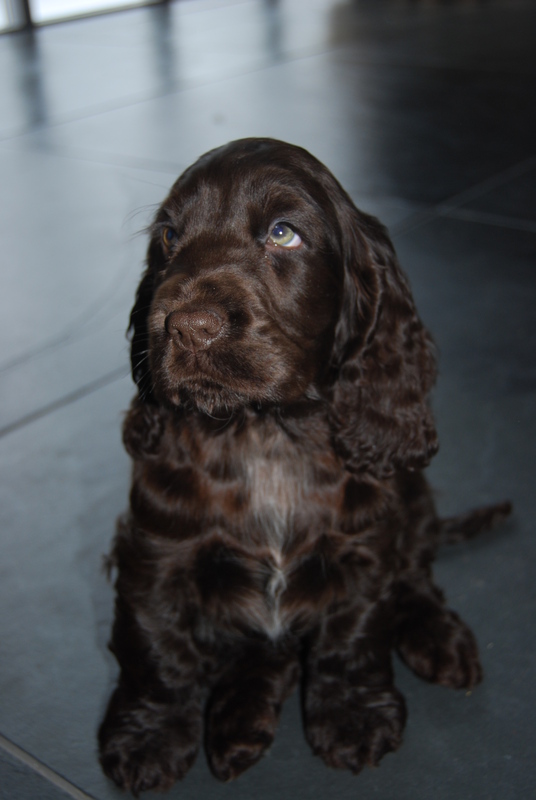 Meet Amber who belongs to Kids’ Club Members, Niamh and Millie. Amber’s birthday is on 25th December! 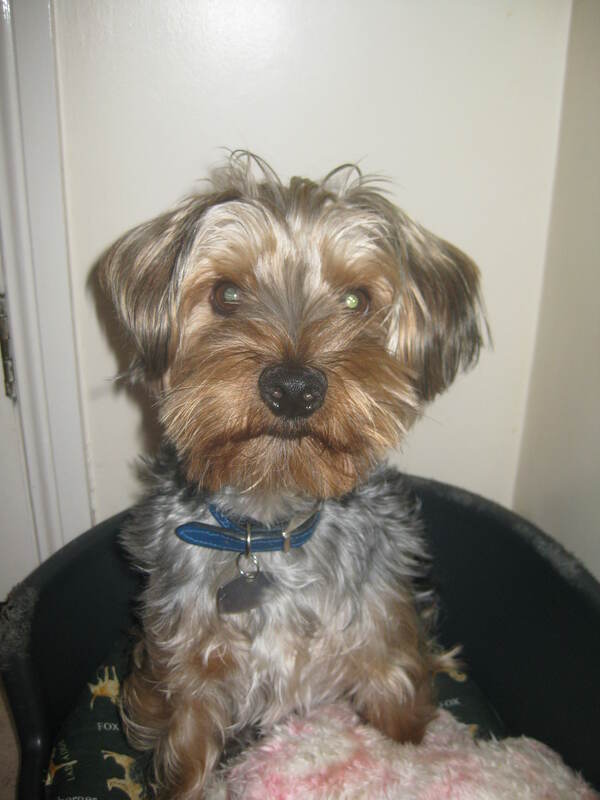 A big hello to Bailey who belongs to Peggylicious Kids’ Club Member, Jack. Bailey’s birthday is on the 5th August. 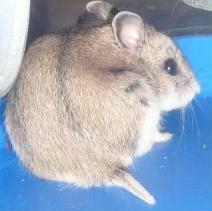 Welcome to Ellie the Hamster who belongs to Kids’ Club Member Isabelle. Ellie’s birthday is on 4th May. Meet Beaufort. Handsome Beaufort belongs to Kids’ Club Members Rafferty and Georgia. His birthday is on 10th December. Kids’ Club Member, Aimee sent us this lovely photo of Ruby. Ruby’s birthday is on 10th June. 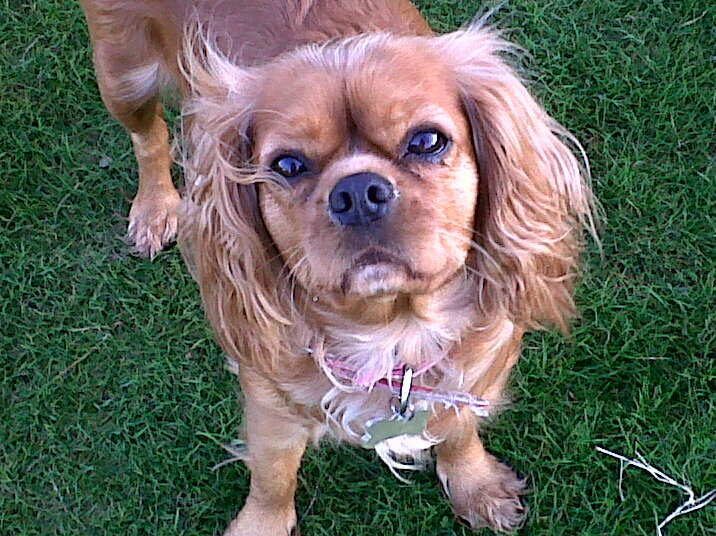 Lilly send us some fab photos of her dog Dotty. We couldn’t decide which photo we liked the best of Dotty, so we’ve put both our favourites on. Which do you like the best? Dotty’s birthday is on the 15th July. 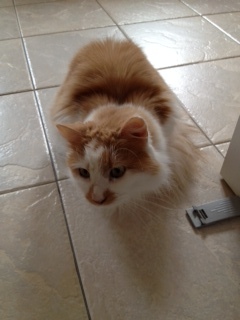 A big welcome to Oscar Schindler who belongs to Kids’ Club Member Katie-Rose. Oscar’s birthday is in August. All pets are special at Peggylicious and these two soft toys belong to members Alice and Iola – meet Meep, Esmond and Dumbo!